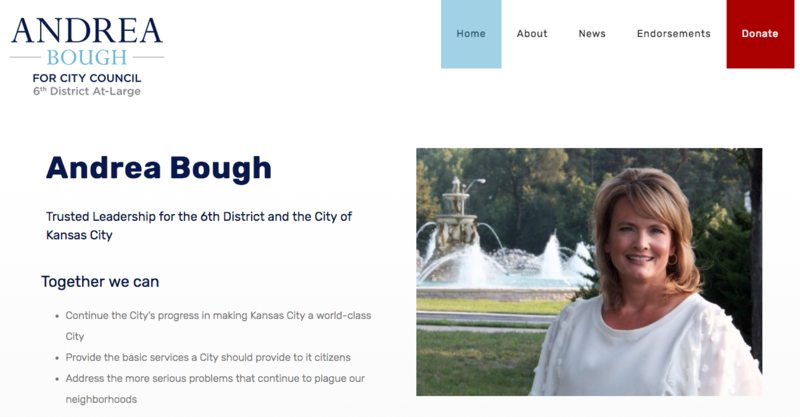 We helped Kansas City Council candidate Andrea Bough with a site promoting her campaign. 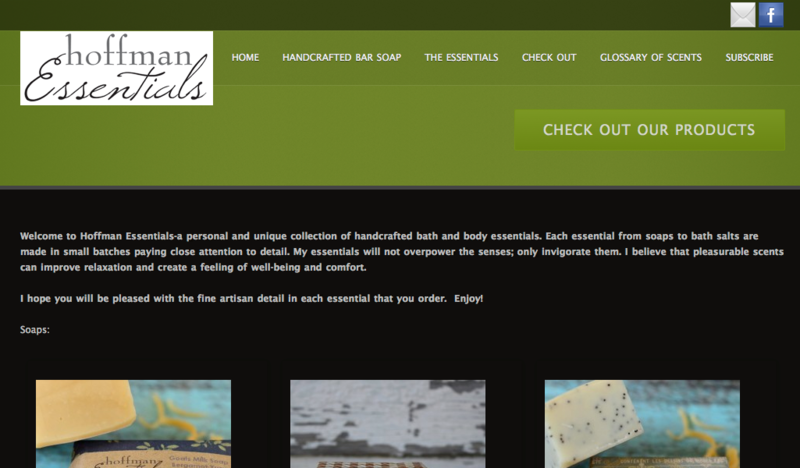 Hoffman Essentials sells a personal and unique collection of handcrafted bath and body essentials. 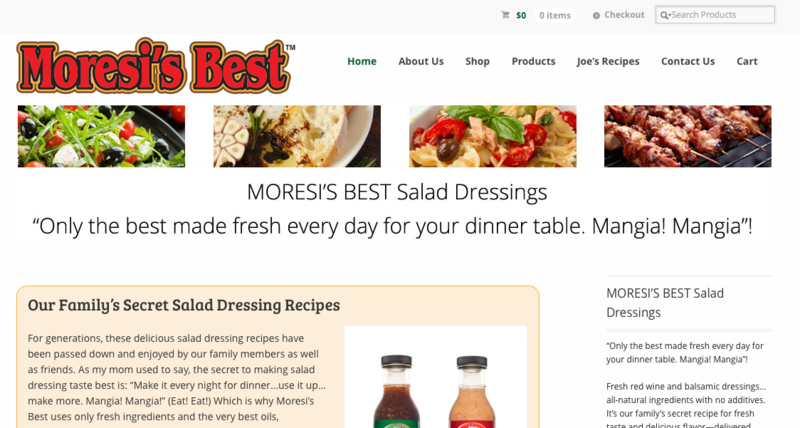 Each essential from soaps to bath salts are made in small batches paying close attention to detail. 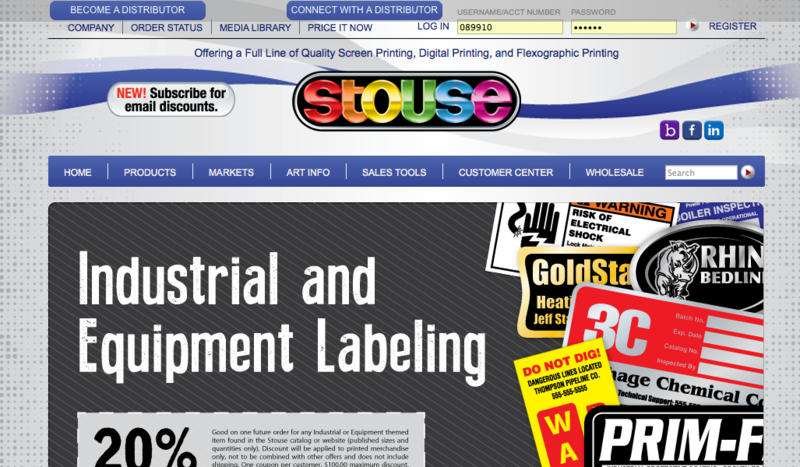 We provide ongoing technical and SEO support for Stouse.